Do I Need a Bunkie Board for my Mattress Foundation? Mattress Foundations: Do I Need A Bunkie Board? Do I need a bunkie board? Unless you’ve shopped for bunk beds recently, there’s a good chance you haven’t heard of a bunkie board. 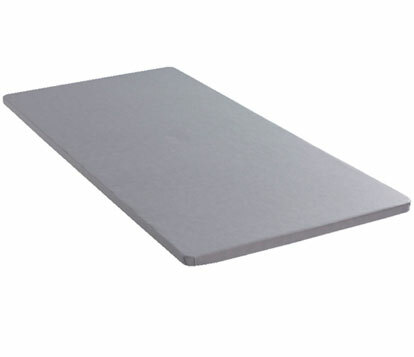 Bunkie boards (also spelled bunky board) are the thinnest mattress foundation option. Measuring 1 1/2 -3 inches tall, they are available in sizes to fit with all standard mattresses. Wrapped in a neutral fabric cover, the board itself is constructed of plywood or particle board. Although simple in nature, bunkie boards are essential for any low-profile bed where you prefer not to add the height of a box spring or where clearance is an issue and you cannot fit a box spring. 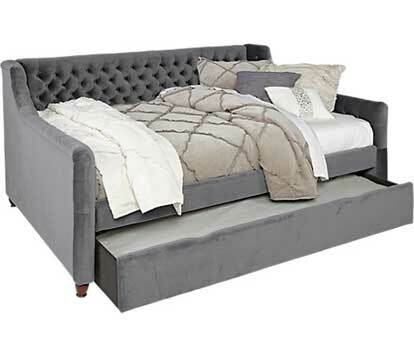 It can take the place of a box spring on platform beds, daybeds, trundles, bunk beds, and lofts. The bunkie board provides added support to the sleeper while protecting and extending the life of the mattress. 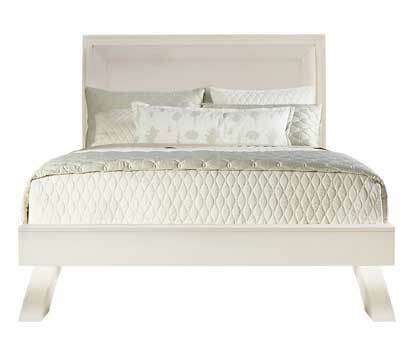 When a mattress is placed directly on the metal or wood slats of the bed frame, the slats can dig into the mattress. Without the added support of a bunkie board, the mattress will begin to sag. 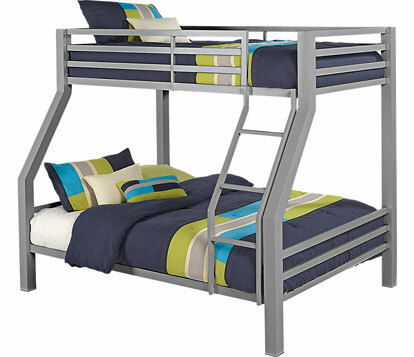 Originally designed for twin mattresses on bunk beds, bunkie boards have become popular in all sizes. The bunkie board sits directly on top of the slats or frame of the bed, with the mattress resting directly on top of the bunkie board. Because of its low profile, the bunkie board typically will not show at all and only add a few inches to the height of your mattress.